Hugs the ground like real fog! Realistic fog for your next festive party, stage production, haunted gathering, or any event where fog is needed! Precautions printed on bottle for safe use. Do not consume this liquid from this bottle or after it is dispatched by fog machine. Use only in water-based fog machines. 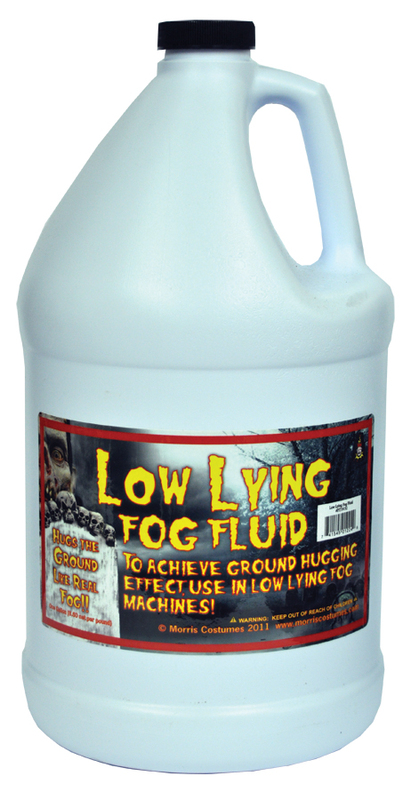 Fog juice used specifically for low lying fog machines. 1 gallon size (8.60 net per pound).